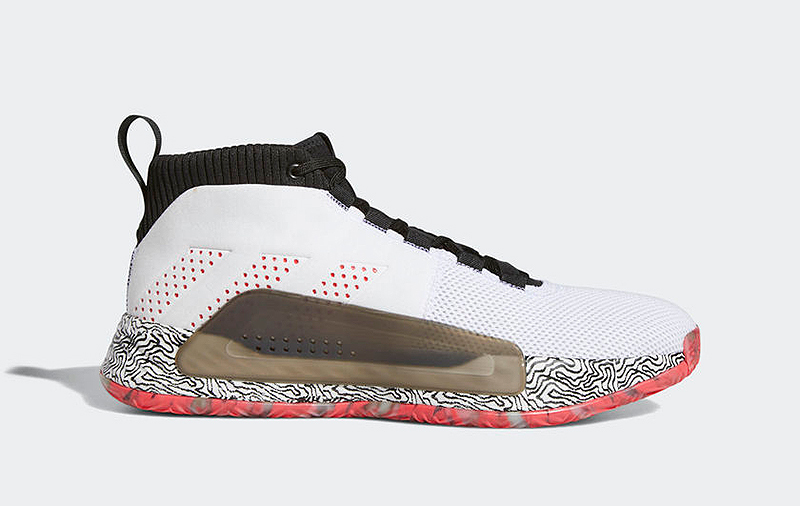 As reported a little over a week ago, adidas recently released Damian Lillard’s latest signature shoe, the Dame 5. So far, we’ve seen three colorways release for the Dame 5 – 2 CNY colorways and the CBC (Celebrating Black Culture). 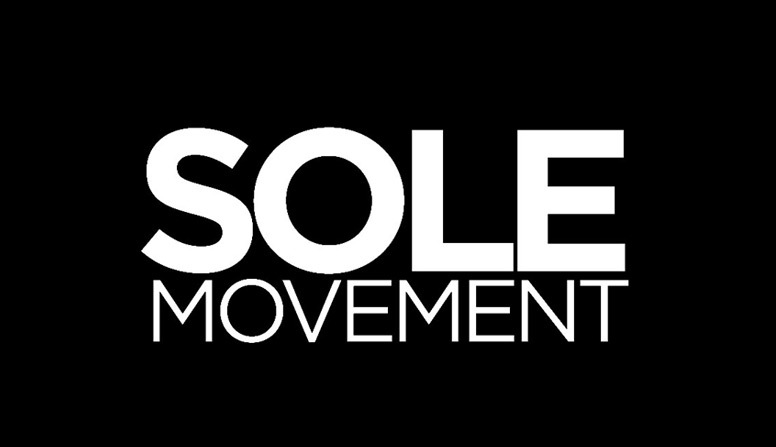 This February, we get a better understanding of the latest shoe with the new pairs releasing. 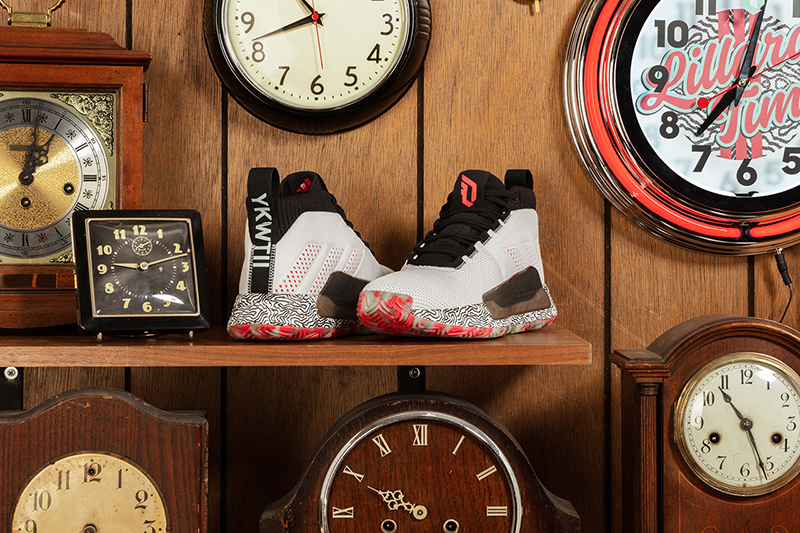 Just like his previous silhouettes, the Dame 5 gives us a glimpse of who Lillard is. Designed for ultimate control, comfort, stability and traction, the Game 5 aids Dame both on and off the court. Simply put, Dame is the Master of Ceremonies, be it in his game, life and the world. 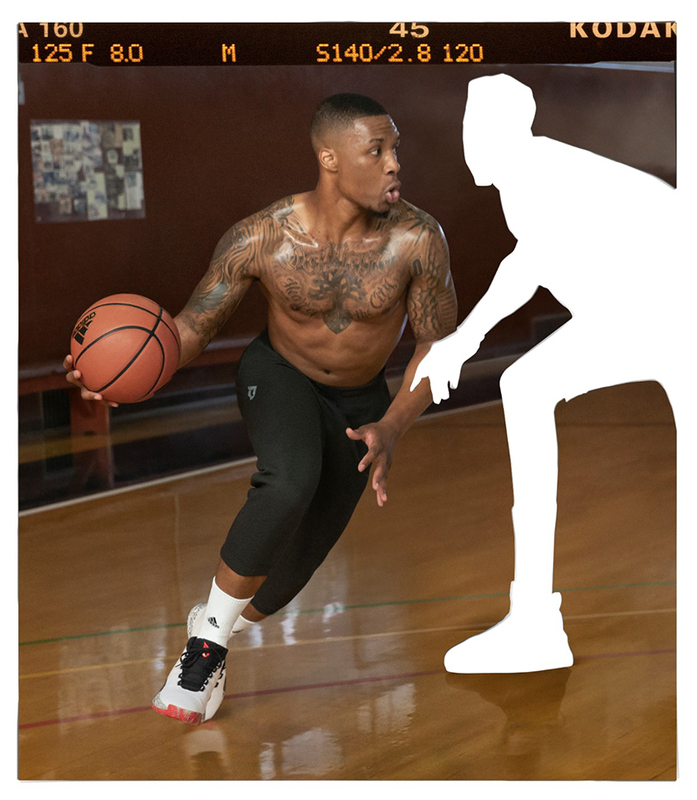 Lillard has many roles – a captain, leader, brother, father and emcee. The various colorways reflect all these facets of his being. 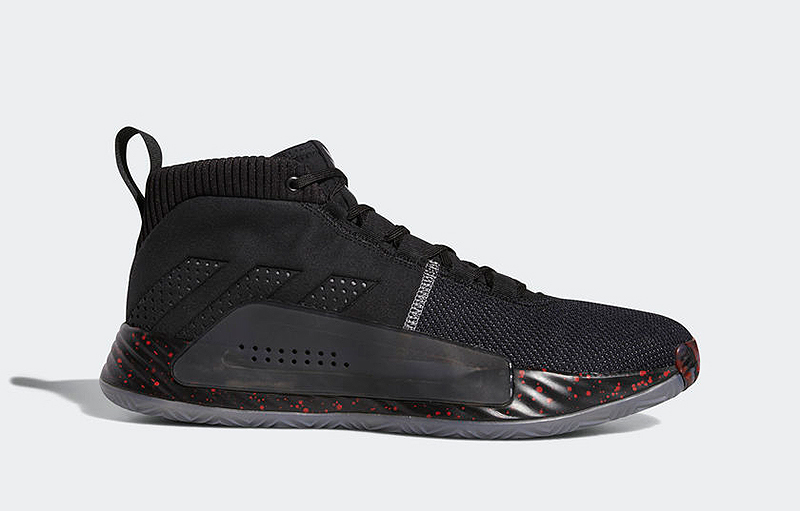 Looking at the silhouette, you’ll notice a trend cutting across adidas Basketball’s latest line. The Dame 5 features full-length Bounce while complemented with a lateral banking barrier for stability. The use of lightweight materials, padded collar and an internal pod system provides superior comfort and support. 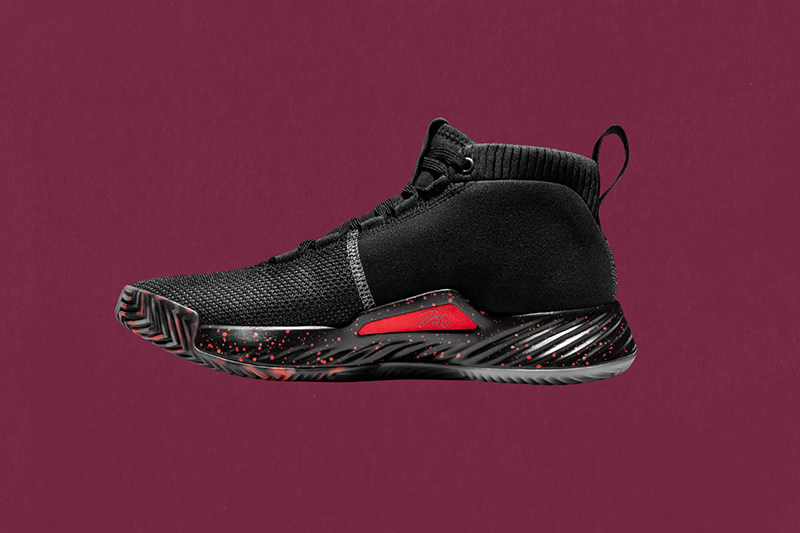 Whether it was for the Pro Bounce, Harden Vol.3 or the Marquee Boost, the Dame 5 also prides itself with its zonal herringbone pattern, providing superior traction. 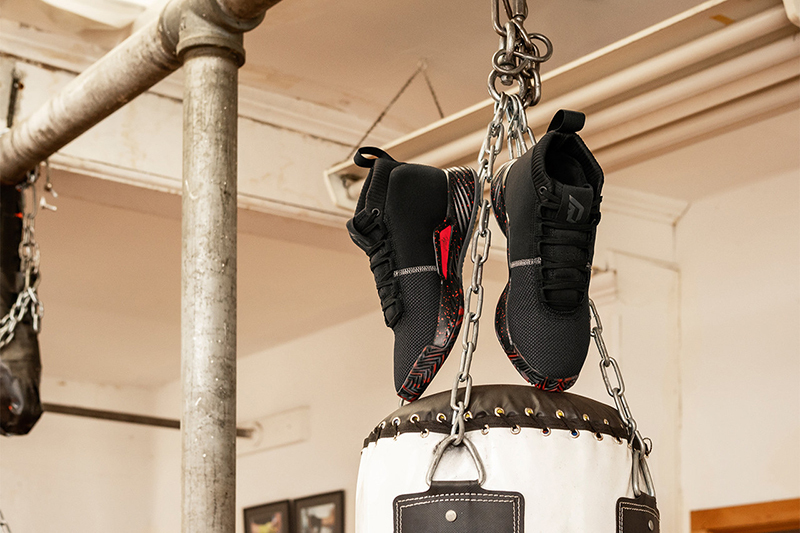 People’s Champ (out now): Celebrating Dame’s passion for boxing, People’s Champ pulls on both classic boxing elements and Rip City for color inspiration. All Skate (out now): Growing up in Oakland,everybody skated. 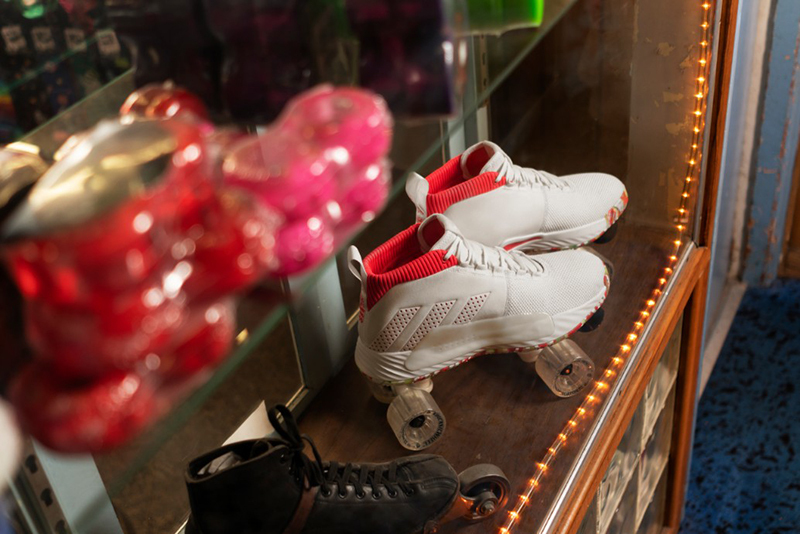 All Skate takes a different spin on skate culture and one of Dame’s favorite off-court hobbies. YKWTII (out now): Dame Time. Lillard Time. No matter the label, You Know What Time It Is. YKWTII pays homage to one of the league’s most clutch scorers and his infamous celebration. 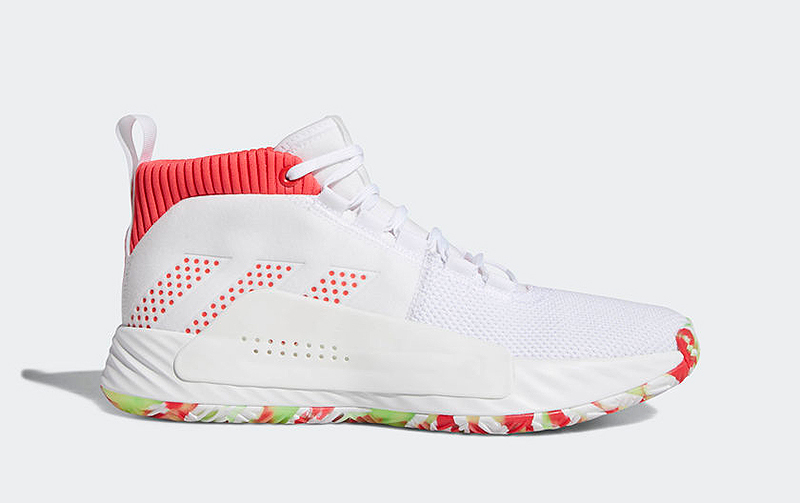 adidas Basketball will be releasing a couple more colorways for the Dame 5, taking inspiration from Dame’s mom, his favorite childhood bike, even his alter ego. The Dame 5 retails for Php 6,000 and is now available at adidas.com, select adidas stores and stockists.